← VIDEO: Why must Honda torture us with this horrible tragedy? Any baseball fans out there? It’s not uncommon for Japanese automakers to sponsor their home city teams. 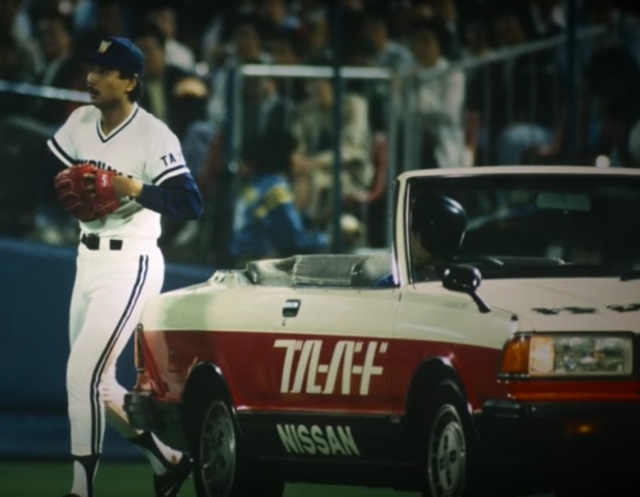 For years, Nissan sponsored the Yokohama Baystars and donated parade cars for the teams to use. As is the custom, Nissan would chop to the tops off of the cars so fans could see their favorite players arriving, making for some interesting one-offs. Nissan has released a short video that highlights some of the cars, including a 910 Bluebird Coupe, Be-1, S-Cargo, and now, a very awkward looking Nissan Leaf. Of course, Nissan didn’t just sponsor baseball teams in Japan. 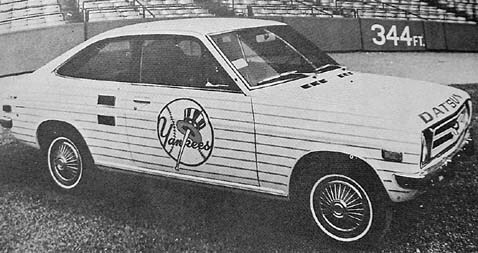 In the 70s, Datsun sponsored the NY Yankees, leading to the use of some cool pinstriped Datsun 1200 bullpen cars. 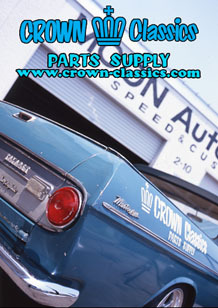 tagged: 910, b110, baseball, be-1, bluebird, datsun, leaf, nissan, S-Cargo, sunny. Just as electric cars remove their “golf cart” stigma, the Leaf is converted into one. The irony. The Swallows also have a one-off roadster built for them by Nissan, a Y34 Cedric. I wonder if they’re planning on replacing it anytime soon? That generation of the Cedric (and the model as a whole) ended production in 2004, so it’s looking a little long in the tooth. Of course, they aren’t Nissan’s hometown team like the BayStars are, which Nissan may have signed some sort of exclusive deal with. The Swallows are based in Tokyo, so maybe they should approach Honda or Subaru for a replacement.